Another Don Anthony Realty Home for sale that’s Now Under Contract! This one is in Zemosa Acres in Concord! Just Listed! 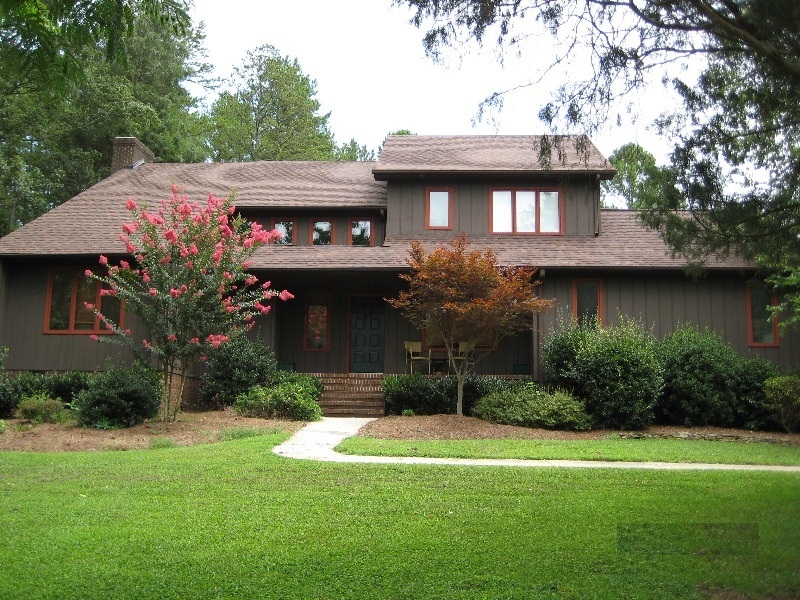 Don Anthony Realty home for sale in Nottingham Estates Subdivision in Newton, NC. 3 bedrooms, 2 bathrooms for $179,900! Brick front home situated on a large park-like lot. Enjoy sitting on your screen porch looking out over the gorgeous fenced yard & 16 x 26 patio. Master suite on 1st floor with updated bath & double closets. Hardwood floors in the formal dining room & entry hall. Spacious kitchen & sunny breakfast nook. Tons of storage. New roof. Large 2 car garage with workbenches. Storage shed. 1 Yr. Home Warranty. Just Listed! 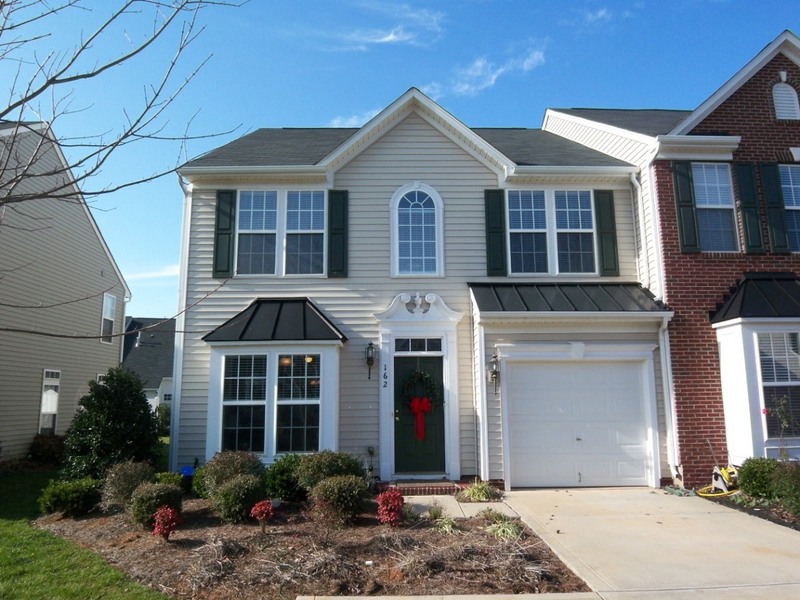 Don Anthony Realty home for sale in Campbell Crossing Subdivision in York, NC. 4 bedrooms, 3.5 bathrooms for $350,000! 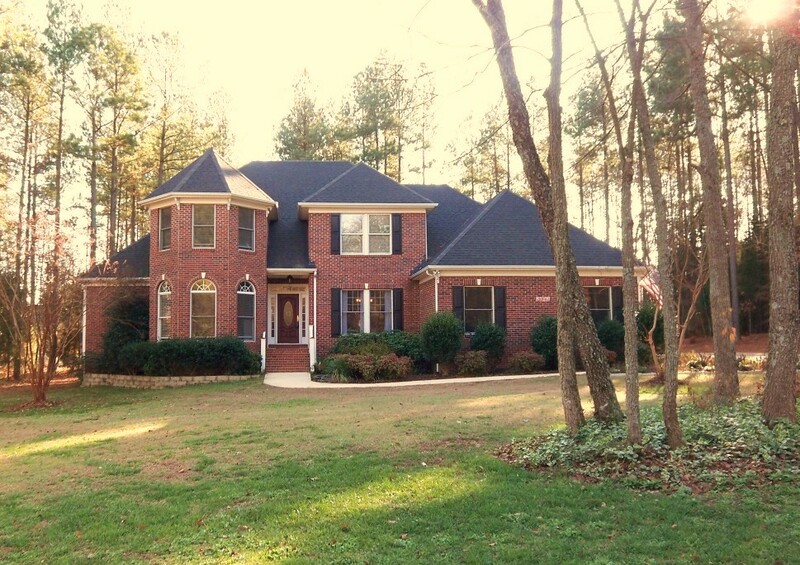 Gorgeous custom built home on 1.3 acres of wooded privacy! Kitchen with custom cherry cabinets & convection oven. Master bath is gorgeous with walk-in custom tile shower. Media room upstairs. Great room with coffered ceiling. Walk-in attic storage. Screened porch. Attached 2-car garage plus a detached 2 car garage/workshop with 220V power & walk-up storage. Equestrian/walking trails. Just Listed! Don Anthony Realty home for sale in Regent Park Subdivision in Fort Mill, NC. 3 bedrooms, 2.5 bathrooms for $159,900! Don’t miss this 2-story END UNIT townhome with a great floor plan! Master bedroom on main floor with 2 spacious bedrooms & large loft area upstairs. There is also a sunny two-story great room & dining area with new flooring. The kitchen features upgraded cabinets & a big breakfast nook. Walk-in attic storage. South Carolina schools & taxes but just minutes from Carolina Place Mall Shopping & Restaurants! We sometimes have clients who decide they want to take their home off the market for personal reasons (i.e. family situation changed, employment change, market factors, etc.). When this happens, we allow our clients to take their home off the market at any time for any reason unlike some other agents who won’t let you out of their listing agreement. Our clients are welcome to come back to us at any time in the future at no charge. the meantime, will continue to recommend you to our friends. Have you fallen behind on your mortgage payments, and don’t know what to do? Watch this brief video, and find out what a Short Sale is, and why it may be the solution you have been searching for. Then contact me at 704-644-1467 or 919-972-8448 for a FREE consultation to find out if a Short Sale is right for you. Don is the Owner and Broker of Don Anthony Realty. Last year Don sold more homes than 99.5% of the real estate agents in the region, while saving those clients thousands. He has perfected a low cost yet full-service home-selling program that is revolutionizing the way people get their homes sold. His hybrid approach and Flat Fee MLS Listing Service combines the best of a Discount Realtor and Full-Commission real estate agent with the freedom of a For Sale By Owner (FSBO). For more information please visit our website, www.DonAnthonyRealty.com. Don Anthony Realty helps clients buy and sell real estate in the Charlotte, NC Metro Region and Triangle, NC Region (Raleigh, Durham, Chapel Hill, and surrounding areas). Charlotte Region counties served include Mecklenburg, Union, Cabarrus, Iredell, Lincoln, Gaston, Rowan, and Catawba Counties in NC as well as York, Chester, and Lancaster Counties in SC. Triangle Counties served include Chatham, Durham, Franklin, Johnston, Orange, and Wake Some of the Charlotte Region cities served include Charlotte, Huntersville, Mooresville, Matthews, Concord, Weddington, Wesley Chapel, Waxhaw, Monroe, Marshville, Pineville, Gastonia, Cramerton, Belmont, Statesville, Hickory, Claremont, Kannapolis, Salisbury, Union Grove, Lincolnton, Mount Holly, Fort Mill, Tega Cay, Rock Hill, York, Clover, Catawba, Indian Trail, Mint Hill, Davidson, Sherrills Ford, Cornelius, Troutman, Harrisburg, Midland, Mt Pleasant, Terrell, Crouse, Wingate, Maiden, Denver, Lancaster, Stanley, Dallas, Newton, Cherryville, China Grove, Indian Land, and Chester. Some of the Triangle Region cities served include Raleigh, Durham, Chapel Hill, Cary, Clayton, Wake Forest, Apex, Fuquay-Varina, Garner, Holly Springs, Youngsville, Pittsboro, Hillsborough, Morrisville, Louisburg, Knightdale, Smithfield, Zebulon, Angier, Franklinton, Rougemont, Wendell, Willow Spring, Carrboro, Efland, Selma, Siler City, Four Oaks, Bahama, Bear Creek, Kenly, and Raeford. Here’s a testimonial we received today from a client who hired us to sell a home in Concord NC…. I wanted to thank you for your professional service. Actually, it was no-brainer to give your company a go at it before trying other conventional realtors. I had go onto Byowner.com to learn what the costs would be get hour home on the MLS and and Realtor.com. I found that to get the their premium service, it was actually cost about $100.00 more than your $499.00. Your associate met with us at our home, spending about two hours learning our interests with the home, then she left with a sign in the yard and two for display for other locations were provided. Two days later I received a voice message that a potential buyer had called you. Three days later we had a contract, and at day 26, the money was in the bank! Bam! You communicated regularly with the buyer’s agent and with me. Bottom line: you sold our home in 26 days, and the total commision/realtor costs came to about 3.35% (buyer’s agent and your fees combined). Thank you!